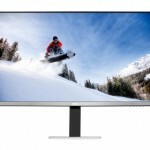 AOC has announced their new monitor AGON AG271QG a model for gamers, based in a IPS-AHVA model, with 2.650 x 1.440 resolution pixels and 27 inches diagonal. 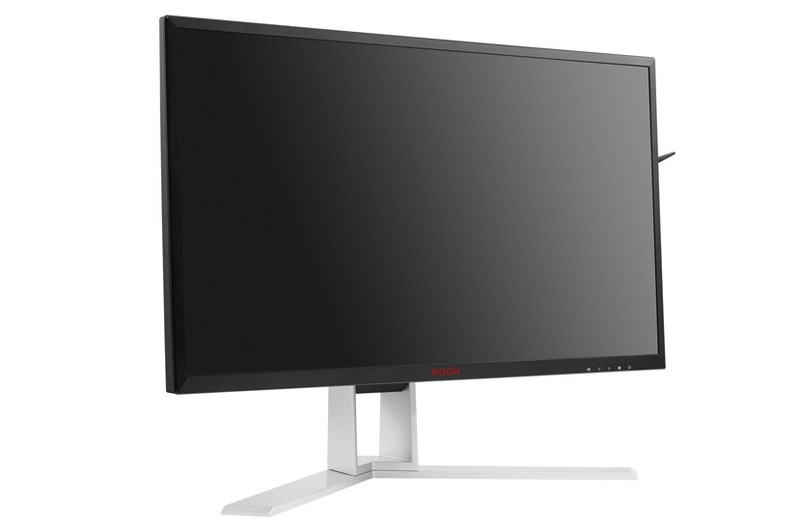 The IPS panel reaches a 165Hz updating frequency and 4ms in answer time from gray to gray. The vision angles have 178 degrees in vertical and horizontal, its dynamic contrast is 50.000.000:1 and the maximum brightness that its backlight LED is 350 cd/m2. This monitor comes in hand with NVIDIA G-SYNC technology to synchronize its variable refresh rate with the FPS generated by the graphic in a way that all the problems derived from the bad synchronization, such as tearing, are avoided. Regarding its connectivity it has DisplayPort and HDMI port, in addition to rapid charging USB ports. 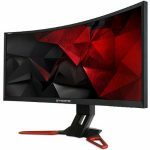 G-Sync vs. VSync vs. Freesync? What’s the Difference?